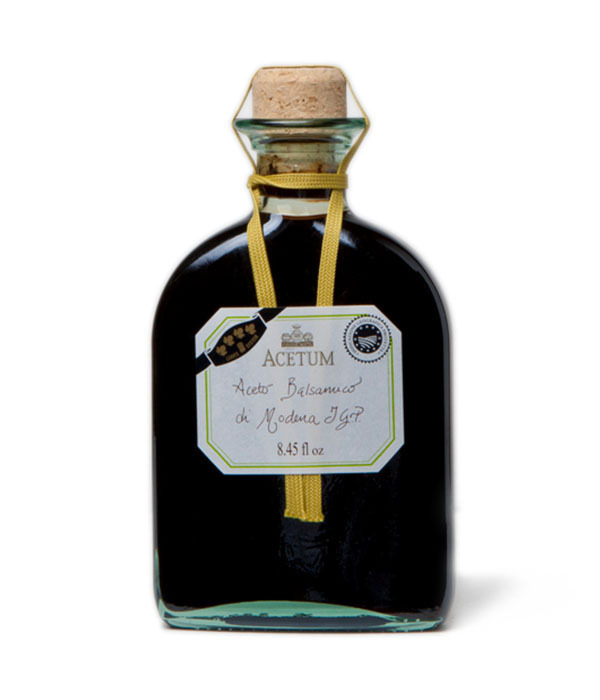 Fiaschetta in Italian translates into “flask”, which is the inspiration behind this modern and unique bottle design from Acetum. 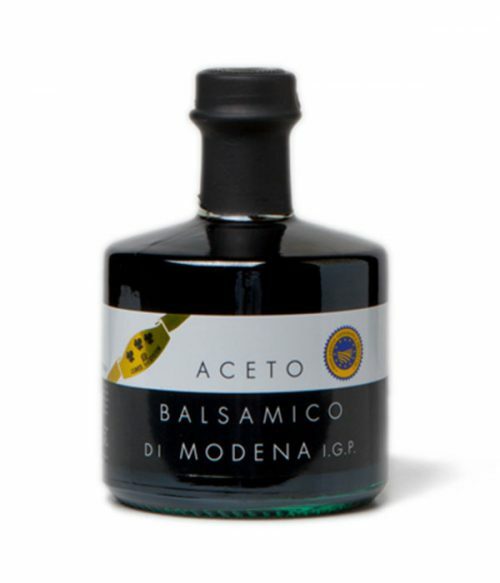 The real treasure is the balsamic though. 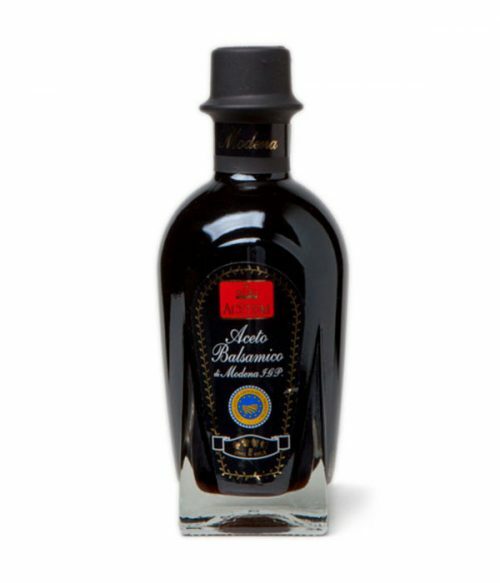 This balsamic has been awarded 4 leaves, which is the highest rating given by the strict standards of the AIB (the Italian Balsamic Tasting Association), which certifies this as quality Balsamic Vinegar of Modena. 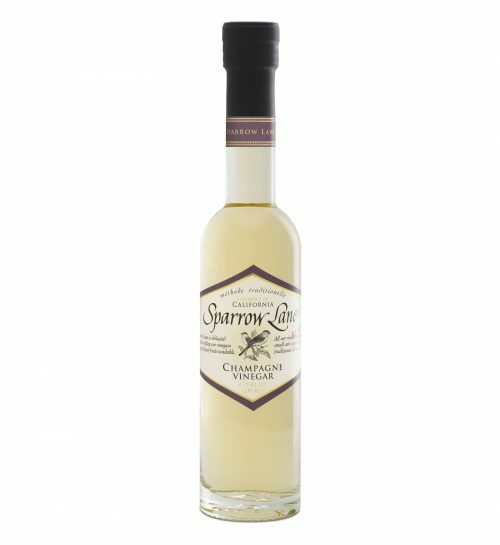 The sweet and aromatic balsamic has a balance and rich flavor and we recommend it for finishing your finest cuts of meats, poultry, seafood and cheeses (especially parmigiano reggiano, the king of Italian cheeses). It is also great for marinating and drizzling over grilled vegetables.